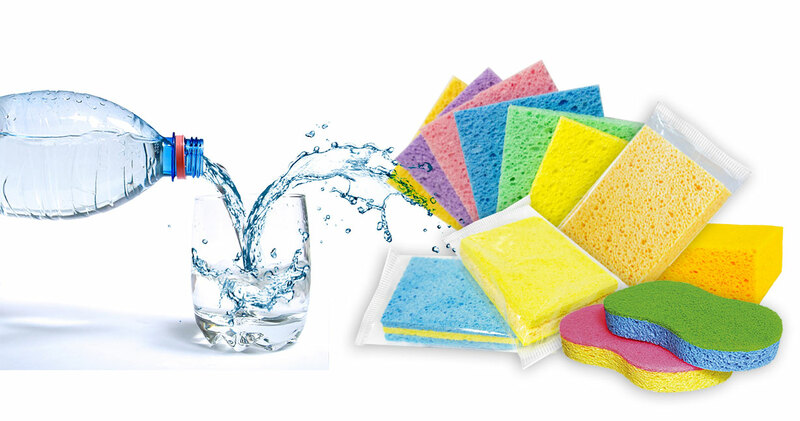 Velvet based in Bydgoszcz specializes in the manufacture and sale of household items such as detergents, cleaning powders, various types of scourers and kitchen cloths, sponges, mops, etc. Also worthy of note is our rich and diverse range of products, which is the result of over 20 years of experience in the industry and knowledge of the needs of the market. The company’s priority is to deliver quality products to consumers at reasonable prices. 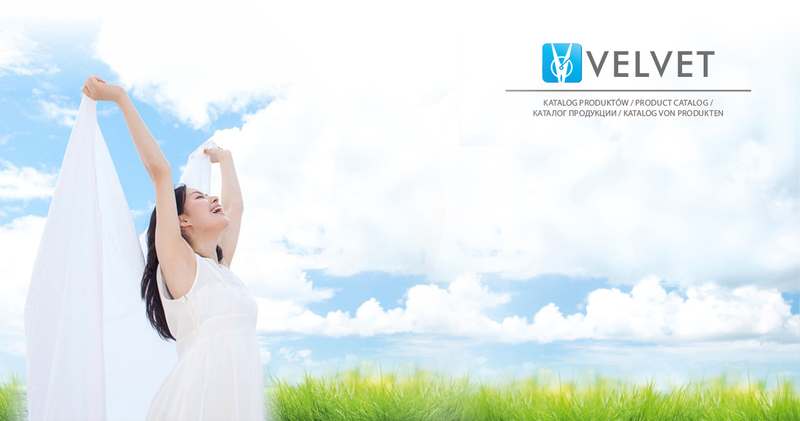 We offer products that are indispensable in every household, among which detergents play a key role. They are characterized by high efficiency and effectiveness – they can handle the most stubborn dirt. In our broad range of products, you will find detergents for all types of washing machines and hand washing. 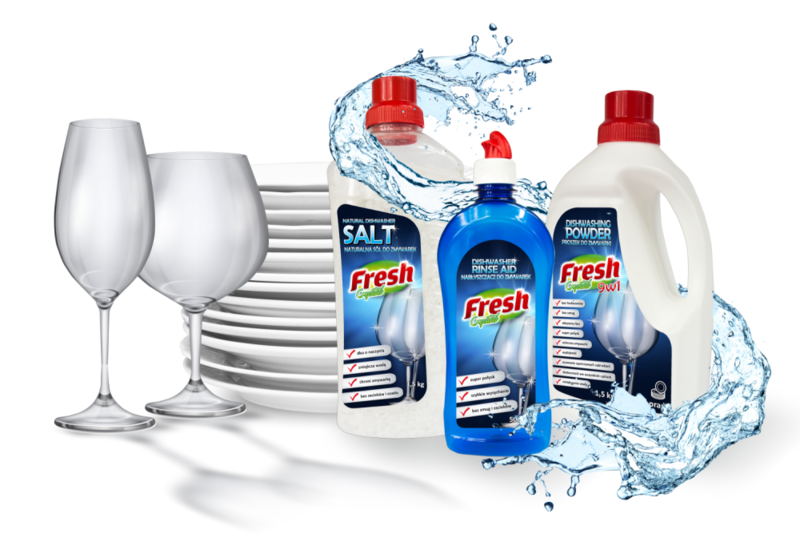 These include universal detergents as well as those intended for washing white and coloured fabrics, available in various packaging. Maintaining cleanliness in the home is a lot easier thanks to the use of products of Velvet. We offer kitchen cloths indispensable in any home, made of an absorbent and durable material, which depending on type (soft or sharp) is perfect for washing and wiping of various surfaces, including delicate ones. We also recommend traditional scourers of countless practical applications, for comprehensive use in the home. The strong and durable scourers may be used for scrubbing; they will remove even the most stubborn and toughest dirt or scale deposits. 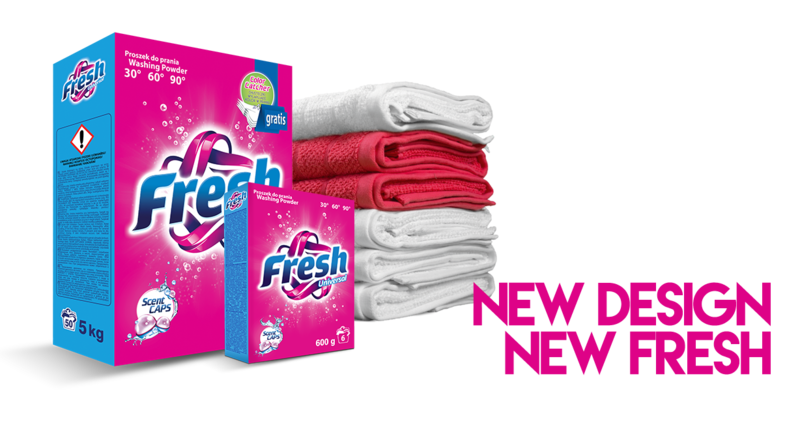 Detergents, kitchen cloths and scourers are essential in every home. We invite you to familiarize yourself with the details of our offer, complemented with sponges of different purposes (e.g. for polishing, cleaning the grill or bathing), mattresses, pillows, as well as professional cleaning products of various application.